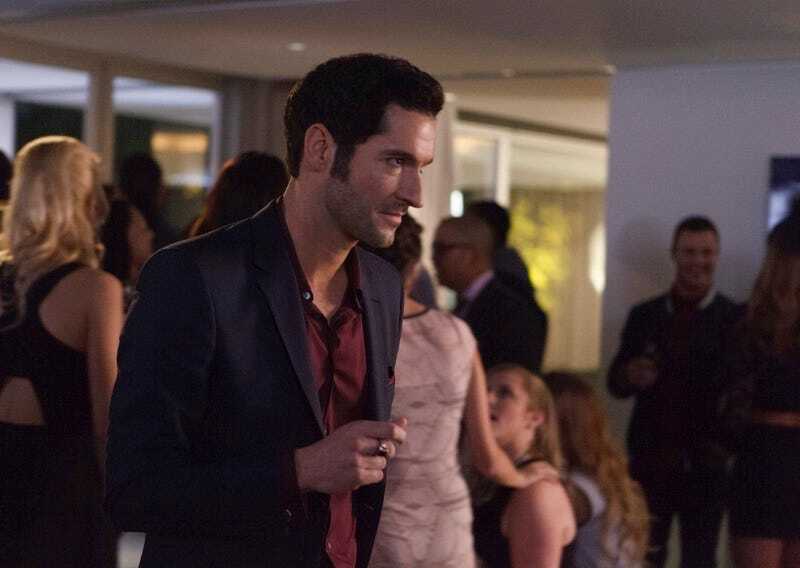 Last night, Lucifer and Chloe solved another murder despite their constant squabbles. But “The Would-Be Prince of Darkness” also introduced the amusing but provocative concept of someone trying to steal the Devil’s identity. Demons: they’re just like us! Of course, Lucifer’s identity being stolen is mostly used as a way for the character to literally confront himself; his surprising evolution into something more human than demon is clearly going to be a major theme going forward ... along with, of course, those incessantly show biz-themed homicides that Los Angeles apparently has no shortage of.